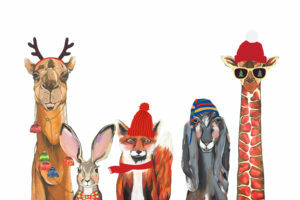 A heartfelt thank you to everyone who came out and shopped our 25th Annual Holiday Artists Market. We are so grateful for your support of the arts. 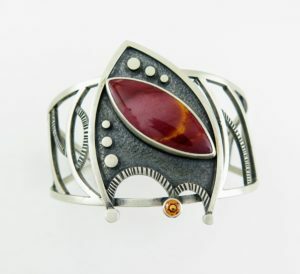 Be sure to stop by the gallery throughout the year to shop our handcrafted gifts and see our latest exhibits. 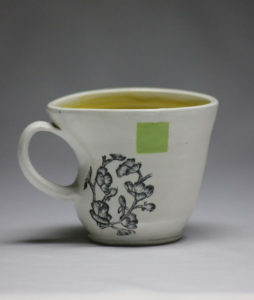 Meet 2 more talented makers featured at the Holiday Artists Market. Tannery South Leather Co. One man, two hands, no machines. Meet Evan Keller of Tannery South Leather Co. As a young boy Evan spent time in his Dad’s workshop learning, building and creating which, in turn, instilled his love for working with his hands…. Saturday, December 17th, 2016 | 11AM-3PM | Come meet select artists featured in the show and shop a showcase of new gift items during the Holiday Artists Market! 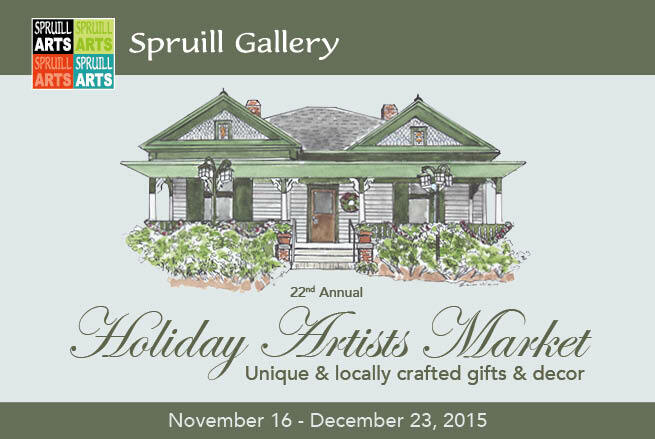 For over twenty years, the Spruill Center for the Arts has hosted the Holiday Artists Market at the Spruill Gallery. The Market features over 100 local artists with a wide variety of uniquely made artisan gifts and home décor. Short description of the event/show.